Alabama’ Criminal and Traffic Law Manual is an easy-to-use, indispensable reference tool for all of this State’s law enforcement officials, attorneys, and criminal justice professionals. The manual features a comprehensive and updated presentation of Title 32, Alabama’s Motor Vehicle and Traffic Laws, fully annotated by case law applications and interpretations to enhance the practitioner’s constitutional and practical application of the relevant provisions. The newest edition also includes a listing of applicable sections affected by legislation during the latest session, along with an extensive index and table of contents for quick access to each relevant area. 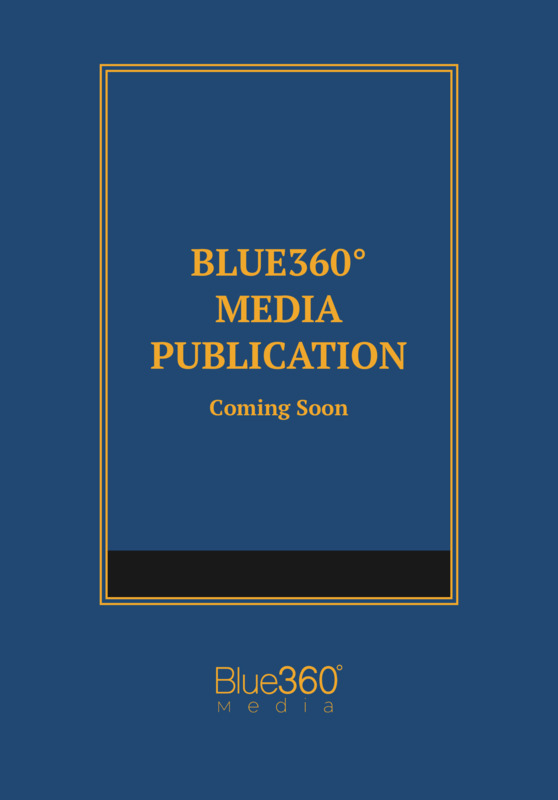 This manual is an excellent complementary volume to Blue 360 Media’s Alabama Criminal Code Annotated.